FRAMINGHAM, Mass. and DEERFIELD, Ill.
"Essendant brings a unique value proposition to its reseller partners, and with Staples, will now have enhanced capabilities to provide to our customers, enabling them to win in the marketplace." FRAMINGHAM, Mass. 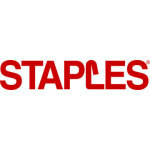 and DEERFIELD, Ill.--(BUSINESS WIRE)--Staples, Inc., today announced that an affiliate of Sycamore Partners has acquired Essendant (NASDAQ: ESND), a national wholesale distributor. 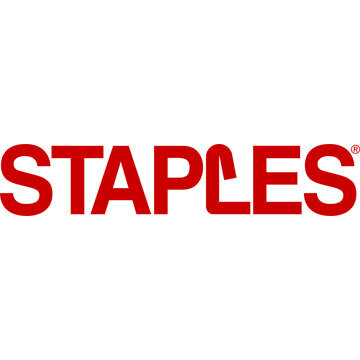 Staples, another Sycamore portfolio company and the world’s largest workplace solutions provider, will work together with Essendant to give reseller customers access to an expanded product assortment, innovative technology and world-class supply chain capabilities and support. Essendant and Staples’ sales teams will continue to operate separately.